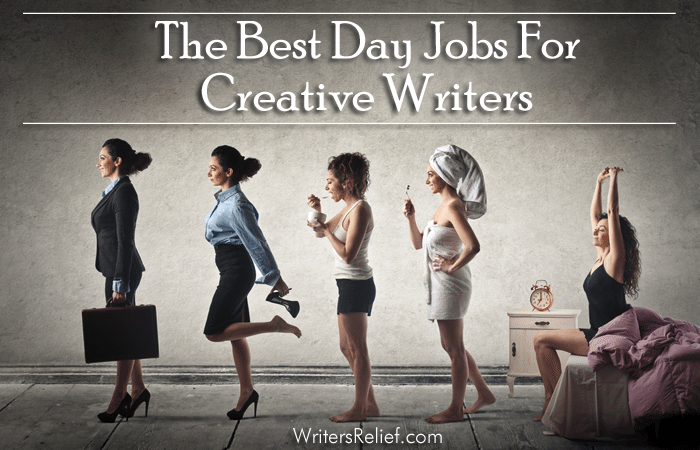 The Best Day Jobs For Creative Writers - Writer's Relief, Inc.
Creative writing is certainly fulfilling: It allows you to express your innermost thoughts and share them with (hopefully) the world. But let’s face facts—for most writers, creative writing doesn’t pay the bills. Finding a job that will engage your writing skills and imagination may seem like a challenge, but that doesn’t mean it’s impossible. If you’re open-minded and willing to tailor your creativity and writing style to these potential career choices, you may be able to combine your love of the written word with a nice paycheck! Photo via GiphyTechnical Writer – According to the Bureau of Labor Statistics, this field is expected to grow 15% through 2022. To become a technical writer, you’ll need to have a college degree and familiarity with a technical field. Associations such as the Society for Technical Communication offer certification to validate your credentials in a particular technical field. Copywriter – Copywriters create text for advertisements in print, radio, and television for both consumer and business-to-business markets. This field is predicted to grow 8% by 2022. A degree in communication, journalism, or advertising is preferred, plus some previous experience. Blogger – Blogging offers an opportunity for writers to build a reputation and maybe even earn a living. There are approximately 6.7 million people who blog on blogging sites and 12 million who blog on social media, and these numbers will continue to grow. You can host your own blog and hopefully sell advertising on your site, or you can write for other blogs on a freelance basis. Circulation Assistant – Circulation assistants perform clerical work and oversee the flow of materials into and out of the library. Circulation assistants often have very flexible work hours, with evening and weekend hours available. Archivist – Generally, archivists will have a graduate degree in history or library science. Archivists work with paper, film, and electronic records that hold long-term value. It is the responsibility of the archivist to determine the contextual relevance and import of documents. Marketing Assistant – A marketing assistant performs a variety of tasks—many requiring excellent organizational skills—and may also have some basic writing responsibilities. Interpreter or Translator – Translators and interpreters must have fluent command of at least two languages and be able to convey concepts clearly, not only verbally but also with the written word. ESL Instructor – ESL instructors teach in a variety of educational settings, where they focus on the students’ varied abilities to speak, read, and write English well. QUESTION: In your experience, what other careers work well for creative writers? Nice post. Thanks for sharing. 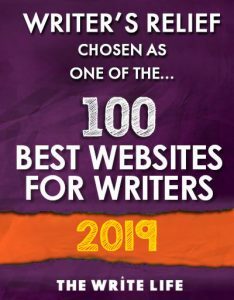 Creative writing is any writing that goes outside the bounds of normal professional, journalistic, academic, or technical forms of literature, typically identified by an emphasis on narrative craft, character development, and the use of literary tropes or with various traditions of poetry and poetics. Writing something great is always a big challenge. What would you say? Can you elaborate what are the big challenges to survive as Blogger? Writing technical posts is different to general topics where the audience is funneled. Thanks for adding this perspective to the conversation, Beth. I’m a circ assistant (patron experience associate, in the jargon of the particular library I work for) and it’s a wonderful library job, but it’s hard, hard work. Front-line customer-service, on your feet, hustling all day long, on par with food service or retail but with the expectation of being on top of publishing trends and pop culture and knowledge about a huge range of constantly-changing topics. And like any other customer service work, you’re there when they need you to be there for the coverage; the hours are often off-nine-to-five, and sometimes inconsistent, but they’re not generally flexible. If you’re looking to break into library work, page work is less demanding and more flexible, and easier to get hired into with little or no experience, but it’s often also minimum wage or close to it. Companion and transcriber. Part time. 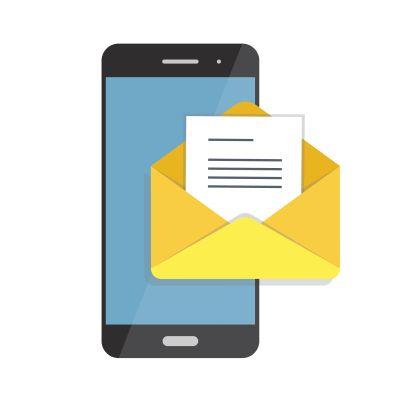 Tap into the market of those who wish to keep in contact with friends or relatives but for a variety of reasons cannot write. Good translation programs also allow your client to dictate to you in English and you use the program to translate it to their mother tongue. If your client can see he or she can check the translation and suggest changes. You give joy to sender and receiver. I have seen the joy when the sender receives a reply. Absolutely, Louise, although keep in mind that you will most likely need a library science degree to land this kind of job! Would a Librarian also be suitable?